GBP/USD Forecast: Could the Pound hit 1.30 against the US Dollar this month? GBP/USD Forecast: The Pound vs the US Dollar remained in a fairly tight range during yesterday’s trading session as the US celebrated Martin Luther King day yesterday and this meant that no new economic data was published. 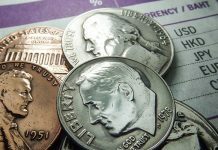 However, what is clear is that the US Dollar appears to be coming under pressure caused by the US government shutdown, which is still ongoing and does not appear to be coming to a resolution anytime soon. This means that 800,000 federal workers have been negatively affected as many have not been paid since December 22nd. In fact some have even set up ‘goFundme’ pages in order to raise money to pay for food and bills. The other headline is the news coming out from the World Economic Forum in Davos. According to reports the trade issues between the US and China have been cited as one of the main threats to the health of the global economy, with the International Monetary Fund claiming that if tensions continue this could cause a big problem for the global economic outlook. 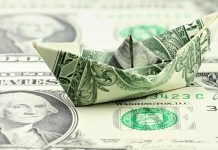 As the US Dollar is often used as a safe haven currency in times of geopolitical uncertainty this may not have too much of a negative effect on the value of the US Dollar. It may even have the opposite effect by potentially strengthening the currency. The Pound has been making some gains during the last month trying to move towards 1.30, but not quite getting there. I’m confident that prior to the end of this month the benchmark could be challenged, but it will be very difficult to see GBP/USD exchange rates break through that particular level of resistance. Turning the focus back towards what is happening in the UK, Theresa May is struggling to make much headway with the latest Brexit talks. Her Plan B has not produced many positive comments from MPs. With the deadline of March 29th when the UK is due to leave the European Union it appears unlikely at this point that a Brexit deal will be able to be agreed. With the rumours that Article 50 could be extended, the Pound has found some support against the US Dollar as although the issue remains unresolved and uncertain, the good news for the Pound is that we may be either heading towards a softer Brexit or may be even a second referendum. I have worked in the foreign exchange industry since 2003. If you would like to save money compared to using your bank or another currency broker then contact me directly for a free quote using the form below. I look forward to hearing from you. Next articleCould fears of a global slowdown have a negative effect on the Canadian Dollar? 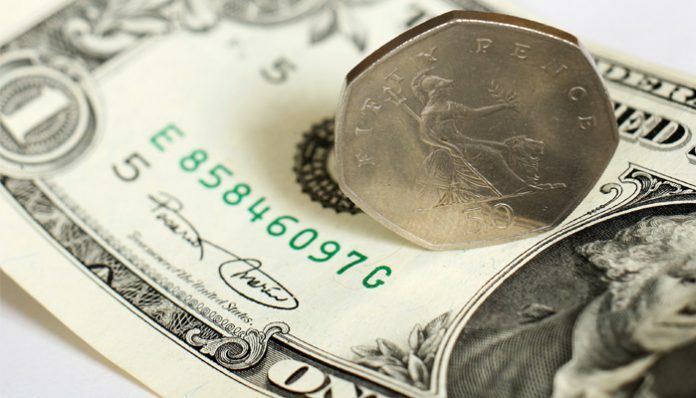 Pound to Dollar rates: Will GBP/USD exchange rates fall below 1.30? 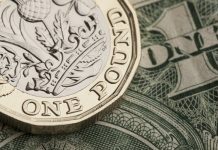 Pound to US dollar forecast – Will GBP/USD levels drop below 1.30? Pound to Euro rates: What next for Brexit and GBP/EUR rates?